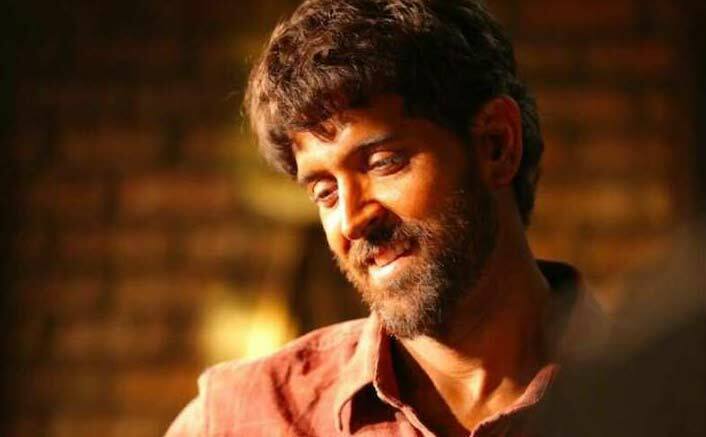 Hrithik Roshan starrer Super 30 which is currently under post-production process is slated to release on the given date which is 26th of July, 2019. It stars Hrithik Roshan in a pivotal role co-starring Mrunal Thakur and Amit Sadh and Nandish Sandhu in the supporting cast. The post Super 30: “No Outside Director Appointed After Vikas Bahl’s Dissociation” Reveal Makers appeared first on Koimoi. Previous ArticleStory Of Ranveer Singh Bhavnani Turning To THE Ranveer Singh Of Bollywood! Next Article After Ajay Devgn, SS Rajamouli Approaches Akshay Kumar For A Pivotal Role In RRR?